Below you will find links to other area Churches of Christ. *Churches of Christ are autonomous in nature. 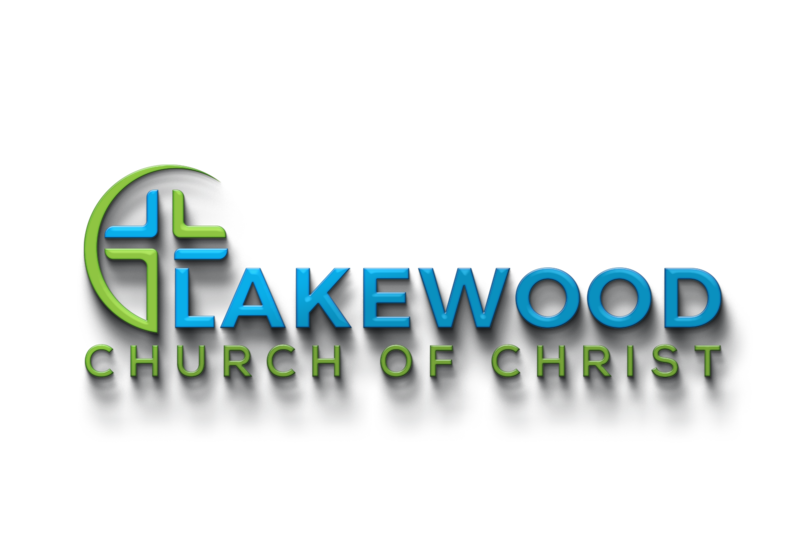 Listing on the Lakewood site is for reference only. We do not pretend to know everything taught in other congregations even though we strive for unity. Copyright © 2019 Lakewood Church of Christ.